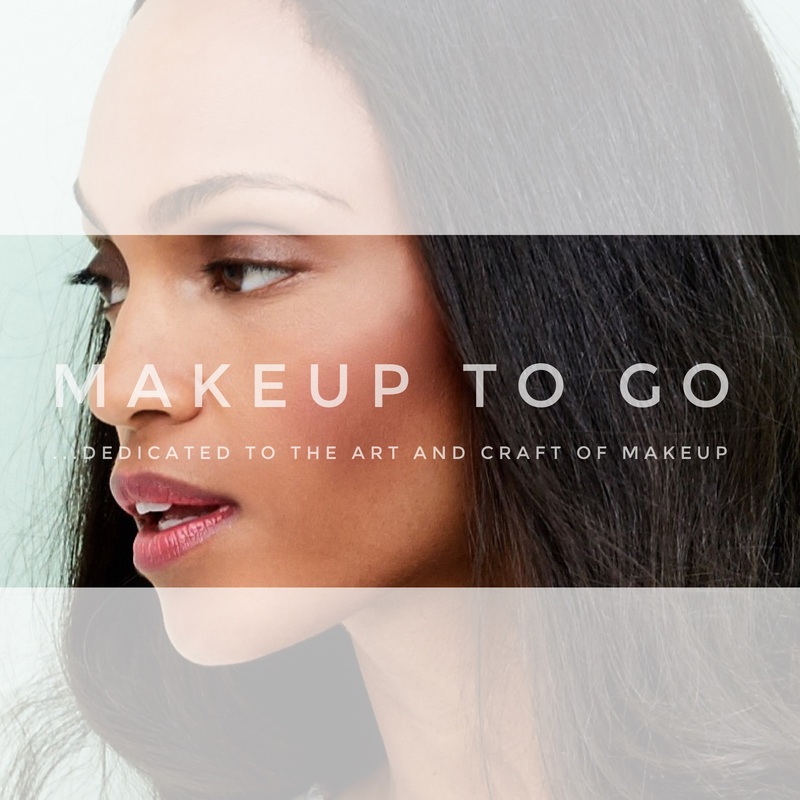 #MakeupMonday – 100% Pure Cosmetics | Makeup to Go! 1 ) Healthy Skin Foundation – Fruit pigmented colors in a SPF 20 base, this is an impressive foundation. This is one of the better naturally derived full-coverage foundations I’ve found. It didn’t streak upon application (fingers, sponge and brush), it set to a nice non-tacky feeling finish and it lasted once it was set. Like it really lasted. Downside – color selection is limited and there are no colors for darker skin-tones. 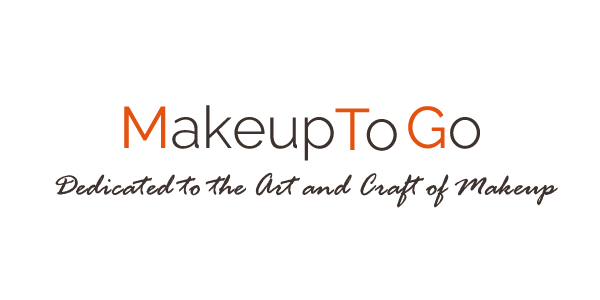 Upside – also comes in a Powder formulation which is great for oiler skins, and the Powder formula is vegan friendly and gluten free. 2 ) Cocoa Pigmented Bronzer – As the name suggests, Cocoa is the basis for this bronzer. It comes in three wearable, natural shades which are not too orange and not too shimmery. It’s also sheerer than most brands on the market so if you want a more subtle bronzing effect, this one should do the trick. 4 ) Satin Eye Shadow – While 100% also has powder eyeshadows which were very nice, it’s the cream eye shadows that were the belle of the ball, in my opinion. The colors are great (a selection pretty neutrals), but it’s the formulation that makes this product stand out. The cream goes on smoothly and dries to a powder finish without creasing, and then lasts, on and on. I’ve been using this product fairly religiously since buying it. 5 ) Gel Eyeliner – In a word: Impressive. If you’re a gel eyeliner user, you know that pretty much every brand dries out fairly quickly. That’s just a drawback of the product-type. Thus, I don’t know how these are going to do on that front since I just got them. I can tell you, however, that they more than fulfill the primary duty of gel eyeliners which is to be Long Lasting. 6 ) Pot Rouge – I normally only do lists of 5, but I’m going to go back and also highlight the Pot Rogue cream blushes because good cream blushes are difficult to find. The color selection is once again quite pretty (although on the Downside they could stand to introduce more colors for darker skins), they go on smoothly and dry to a more powder finish so there’s no gummy/tacky/sticky feeling. Combines will with the powder blushes for even more lasting power. Side note: I keep mentioning how long-wearing certain items were so let me clarify; when I test items I purposefully test them on my hand so I can see how they act through the normal course of the day. The foundation, eyeshadows and eyeliner mentioned above lived through 1.5 (almost two) days of hand washing and the Pot Rouge blush made it through a full day of hand washing. Additionally, when I used the eyeliner gel recently on an outdoor shoot, it lasted all the hot day without needing a touch-up. Impressive for any line, even more so for a natural brand. Second Side Note: 100% Pure Cosmetics is currently having a SALE on their website right now! Check the site regularly for more weekly specials! Third Note: **Correction – the brand name is 100% Pure, and the location where I went in Berkeley is the Apothecary. The headquarters is actually not this location I visited in Berkeley, but actually in San Jose, CA.